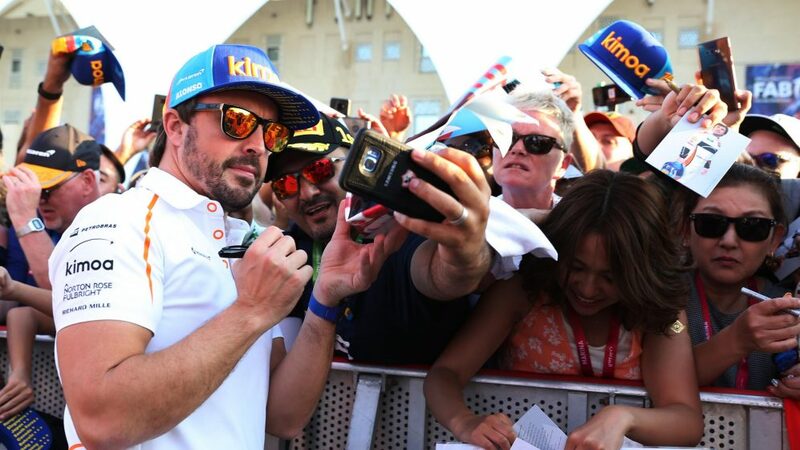 After 18 seasons, two championships, 32 victories, 22 pole positions and 97 podiums, this weekend’s Abu Dhabi Grand Prix will be Fernando Alonso’s 311th and last – for now – start in F1. It’s important to note that Alonso is not retiring, but rather not racing in F1 next year. 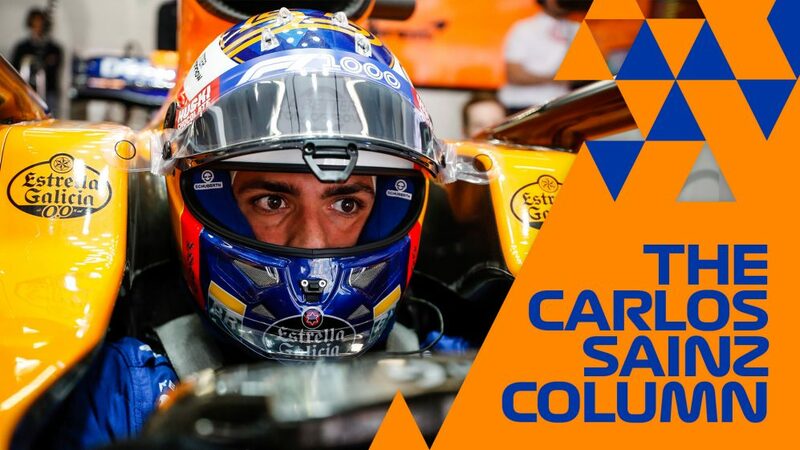 His focus for 2019 is the Indy 500, a win there is the only thing that stands between him and becoming the second driver to achieve the Triple Crown (adding to his Monaco Grand Prix and Le Mans 24 Hours victories). But can he really see himself coming back to F1 one day? “Right now it’s difficult to think about coming back but the door is not closed,” he said. “The first reason is I don’t know how I will feel next year. I’ve been doing this for my whole life. 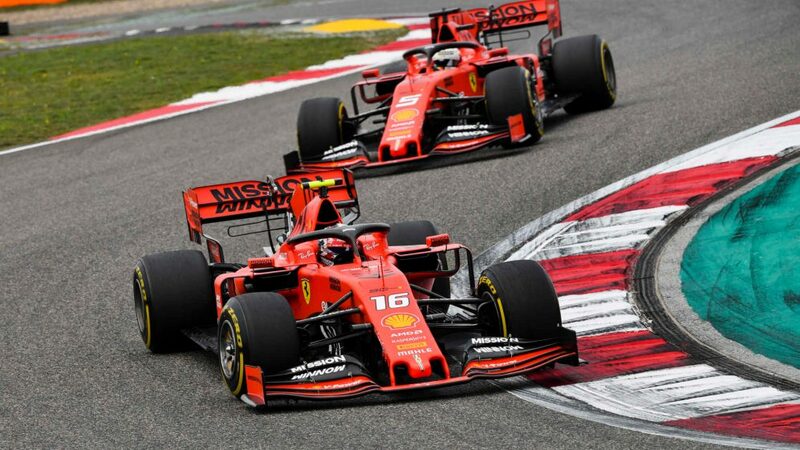 Leaving gifts are also being prepared at Ferrari, with their most recent world champion Kimi Raikkonen calling time on his second stint with the Italian team – or having it called for him at any rate – to join Sauber, the squad that gave him his F1 debut in 2001. The Finn has been super relaxed since the news broke and was in fine spirits as he joked with team mate Sebastian Vettel throughout Thursday’s press conference. 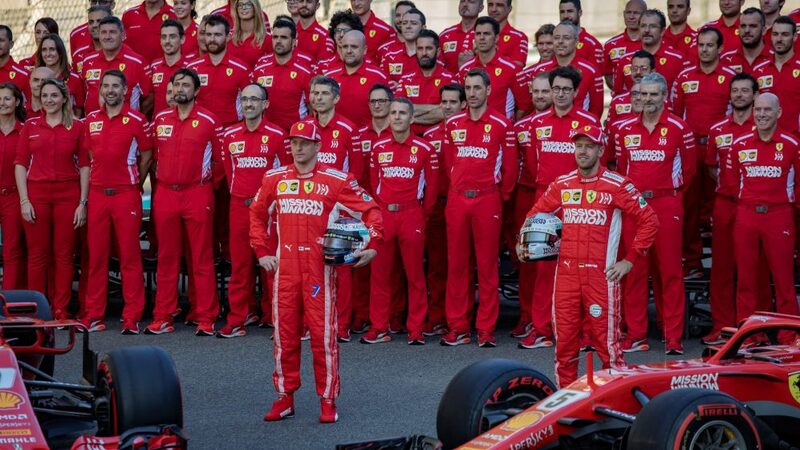 Unsurprisingly, he hasn’t given much thought to what this weekend means, being his last with Ferrari. “Obviously I had this leaving them once already so it’s not a new thing,” he said. “I’m not sad because I don’t see why we need to be sad. We will stay as friends. We’re going to see a lot of us anyhow in the paddock so not an awful lot changes. We’ll both go for new things and I think it’s exciting but we’ve had good times with the team, great people. 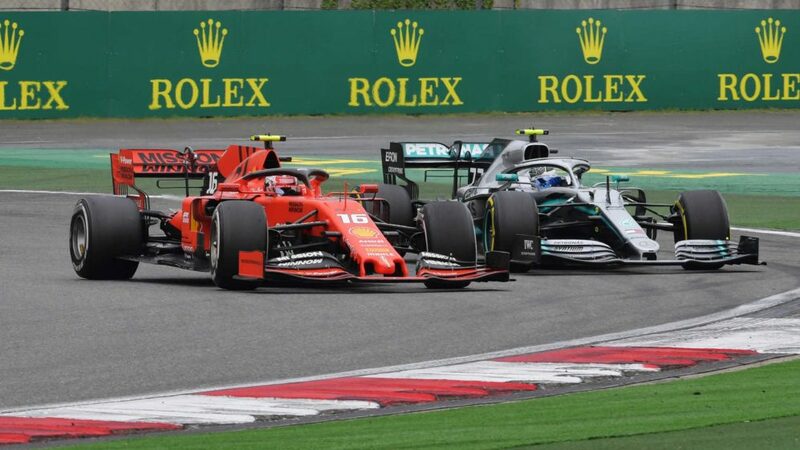 Raikkonen is on course for his best finish in the drivers’ standings since 2012, when he finished third with Lotus, and is 14 points clear of Valtteri Bottas. The Finn, however, did point out there is a downside to holding onto that position. Alonso isn’t the only McLaren driver waving goodbye to F1 at the end of the season. 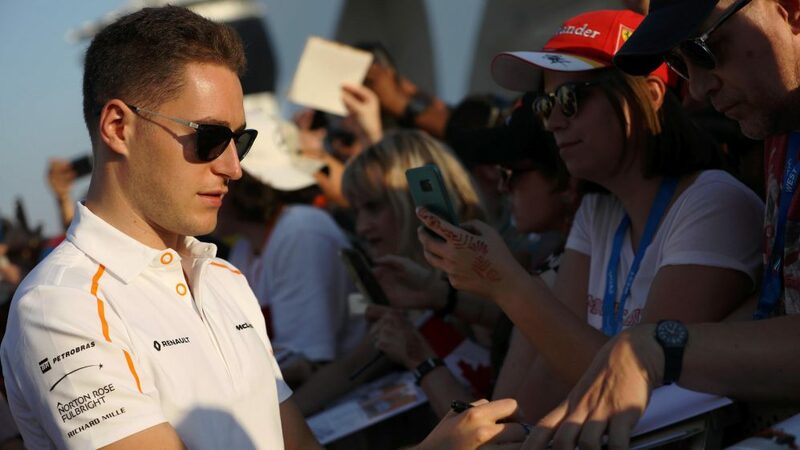 His team mate Stoffel Vandoorne is going electric after securing a Formula E drive with Mercedes affiliate HWA. 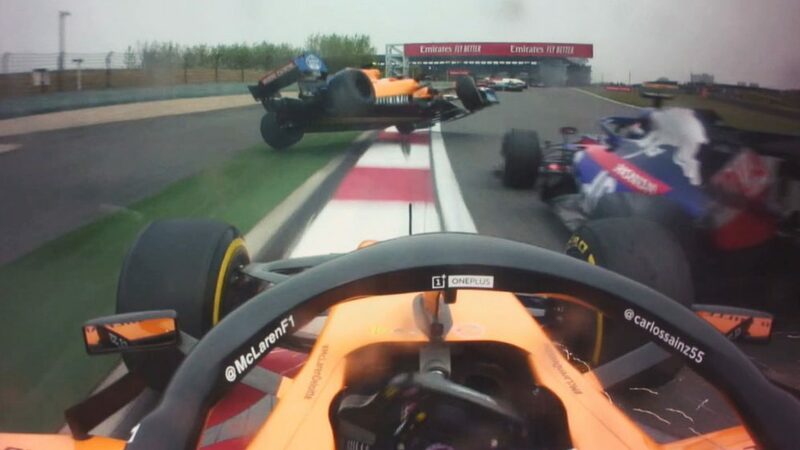 Vandoorne hasn’t had the best time in F1, the Belgian getting his shot at McLaren at the same time that the iconic British team is going through the toughest chapter in their history. 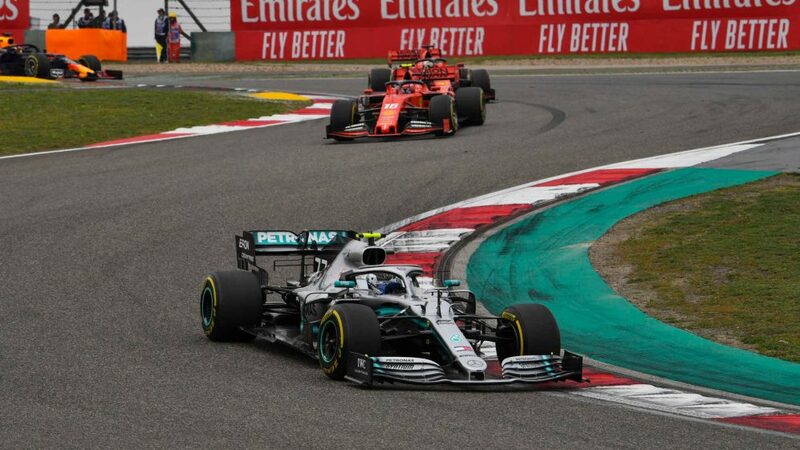 But he has remained positive and while he has failed to show competitively against his more decorated team mate, there have been flashes of what he is capable of, such as his drive to eighth in Mexico. 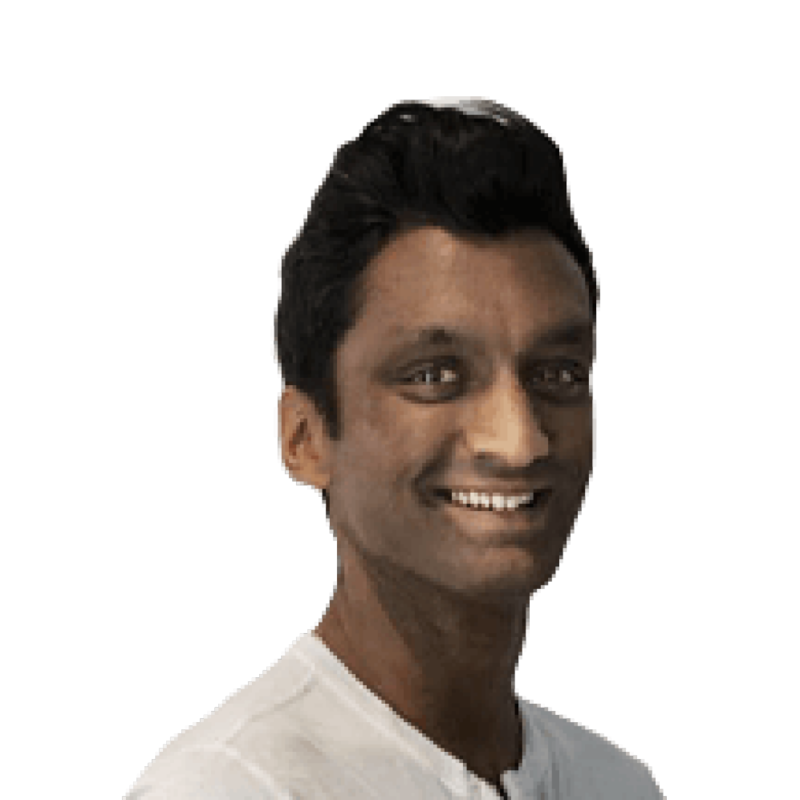 And he has no hard feelings as he prepares for his 42nd – and potentially last – F1 Grand Prix. “Obviously it’s a special weekend,” he said. “A bit of mixed feelings. 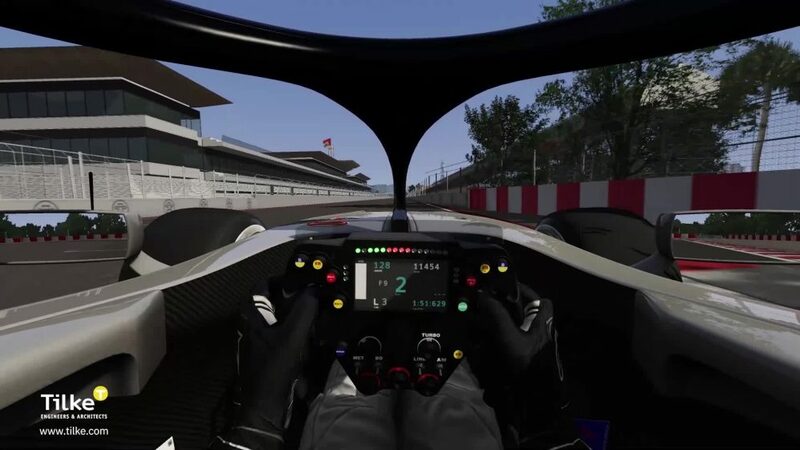 But from my side, like I said in the previous race it’s really trying to enjoy as much as possible. I’ve had a pretty good run lately in the last couple of races and I just want to continue that to finish off the season. I’m not really looking behind anymore let’s say. Another driver bound for other racing machinery is Marcus Ericsson. The Swede, a veteran of five full seasons in F1 with Caterham and then Sauber, lost his seat to Kimi Raikkonen before subsequently signing an IndyCar deal with Schmidt Peterson Motorsports. 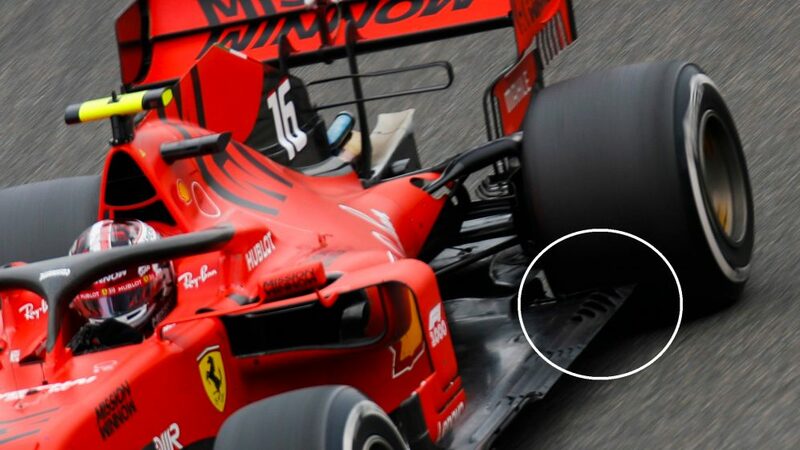 It’s a bittersweet moment for Ericsson, given 2018 has yielded machinery capable of scoring points regularly and this will end up being his most competitive season with six points finishes. “It’s a bit strange but I haven’t been thinking a lot about it,” he admitted on Thursday. “It’s been more normal preparation for the weekend. 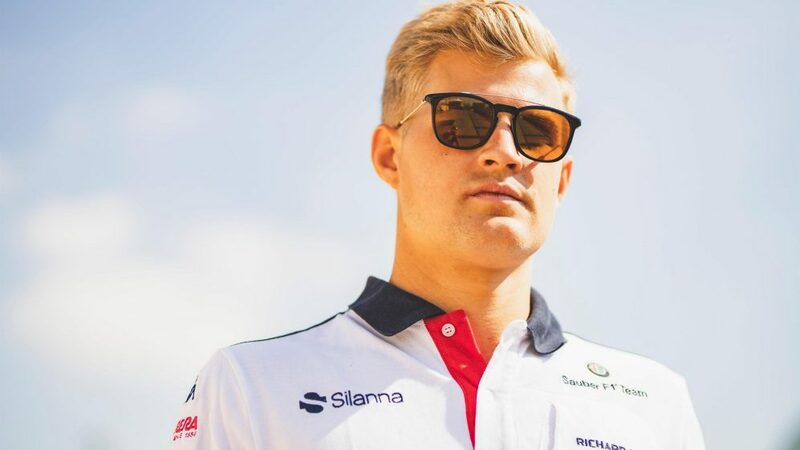 Ericsson was announced as Sauber’s reserve for next season but it remains unclear how much involvement he will have with the team given he is committed to a full season Stateside. 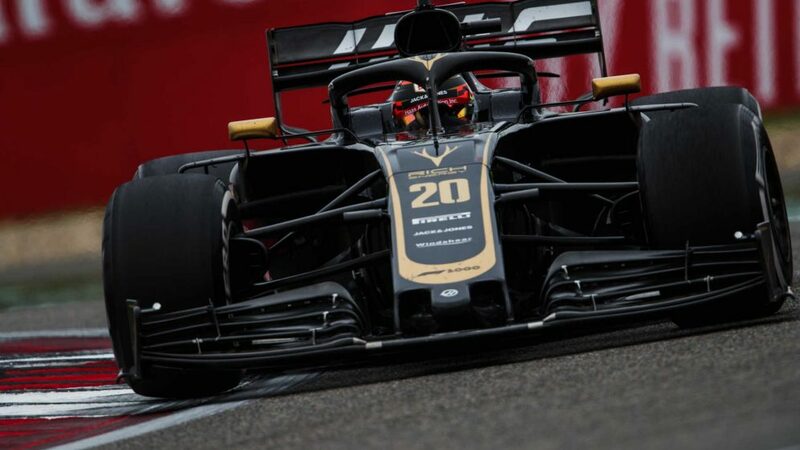 And while F1 is losing a trio, it gains a former star in the shape of Robert Kubica, once heralded as a future world champion before sustaining severe injuries in a rallying accident. 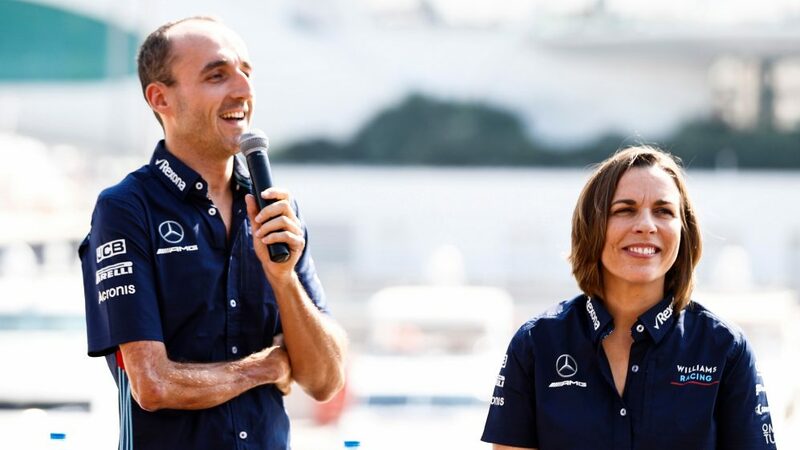 There was widespread disappointment when Kubica missed out on the Williams seat to Sergey Sirotkin last year, but he was not to be denied 12 months later. 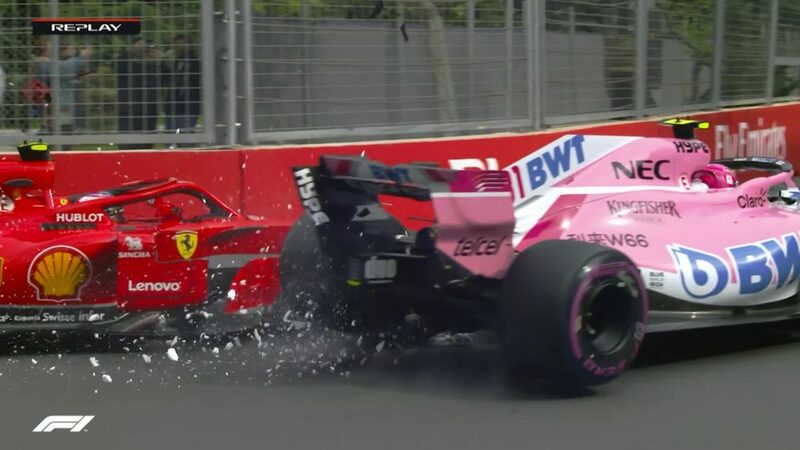 “Last year we probably were quite close but it didn’t work out,” he said, “Many people see it as a kind of loss from my side but I don’t see it like that, I see it as a very useful year for myself, with having the opportunity to work with the team and the opportunity to drive the car. 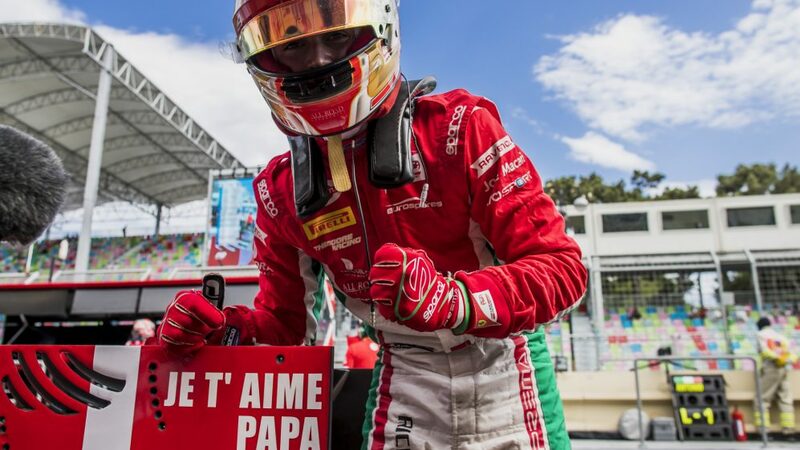 He’ll partner rookie and Mercedes junior George Russell next season, with the Pole getting some time in the car in Friday’s FP1 session at Yas Marina and then a full day next week in the end-of-season Pirelli tyre test. Does he still have what it takes to drive and race at the highest level? Finally, he will get the chance to find out for himself and everyone else who has backed his phenomenal comeback.